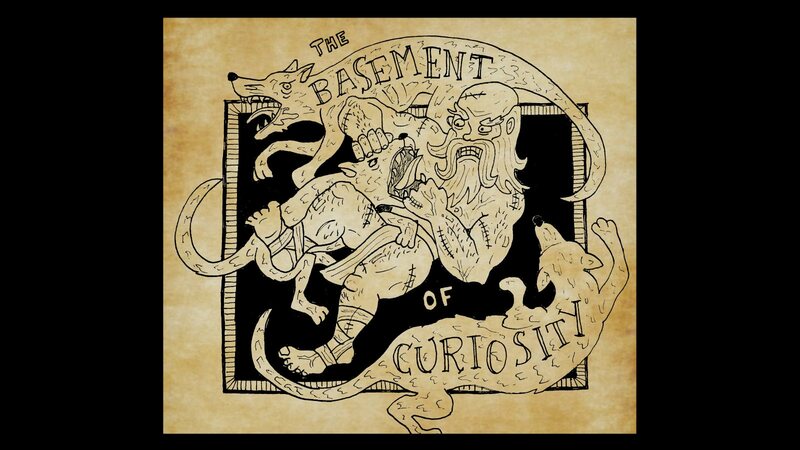 This is The Basement Of Curiosity, a weekly Dwarf Fortress diary chronicling Nate Crowley’s attempts to build an illegal, underground zoo in everyone’s favourite text based dwarf management game. Last time on the BoC: The fortress doubled in population, and the dwarves embarked on a serious programme of home improvements. A kobold with no tongue dropped by to visit, and expedition leader Lorbam’s blood started appearing in spooky places. Trumpets sound deep in the jungle, flat notes hanging on the hot air like birds of prey. The inhabitants of the Basement hold their breaths in trepidation – the fort has been beset by weird omens of late, and they are ill prepared for any attack.